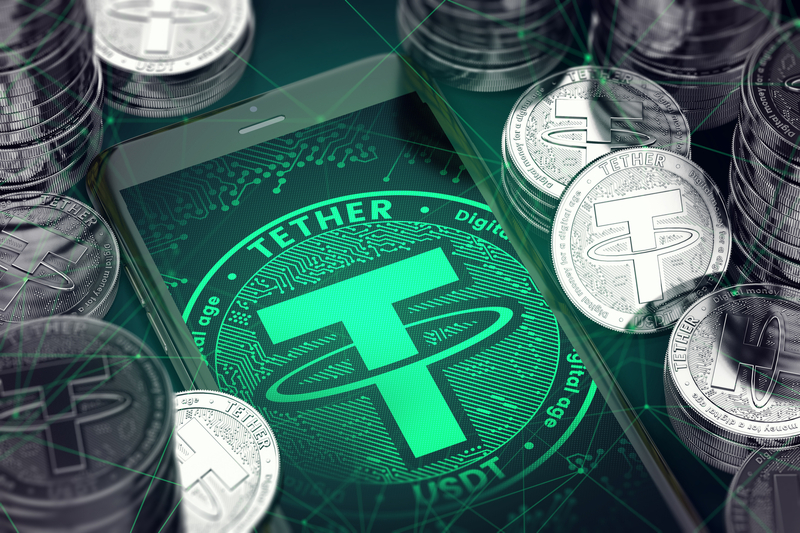 In Tuesday’s announcement, Tether detailed fees for depositing or withdrawing fiat from the platform. Depending on the size of the withdrawal, fees range from 0.4 percent (or $1,000, if greater) to 3 percent. Customers can only withdraw fiat once per week, and higher fees will be charged for those withdrawal more than once per month.